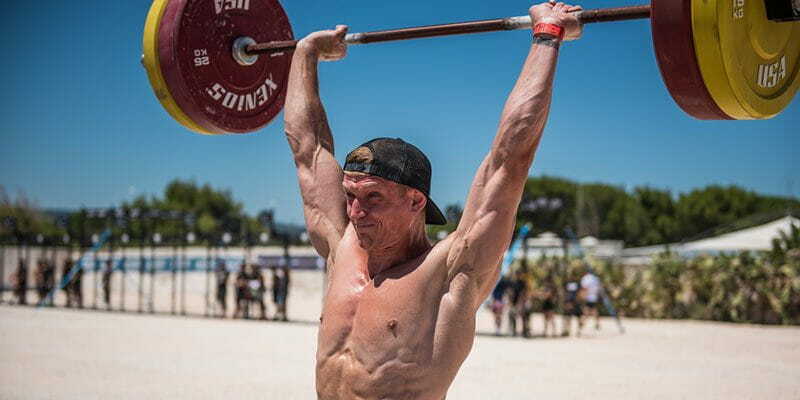 Rob has been DJing for 10 years and started to link his music skills with his CrossFit obsession. He plays at the most important events in Europe, including the European Regional & the Divided We Fall, Tribal Clash & Wild West to name a few! He'll contribute to BOXROX to bring you some of the latest tunes for your Workout.